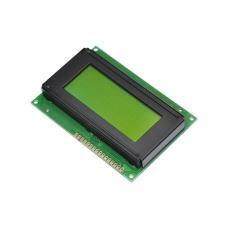 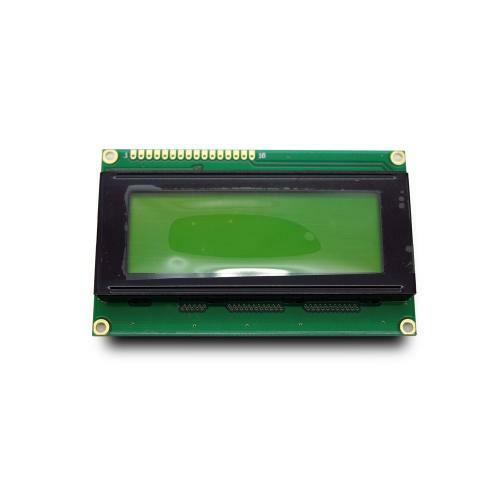 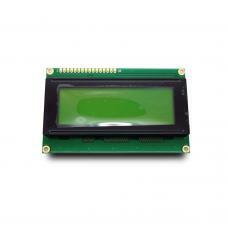 Brand New and high quality LCD display with Yellow/Green backlight. 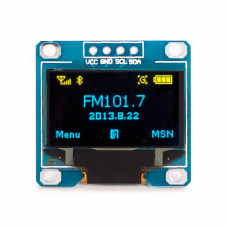 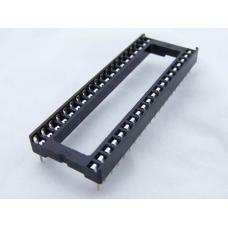 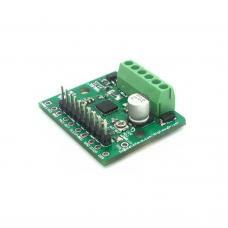 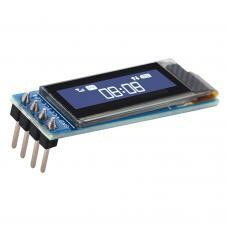 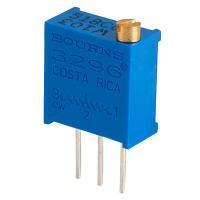 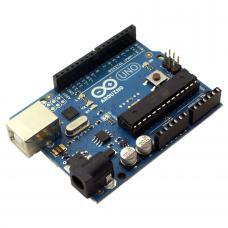 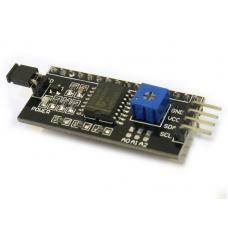 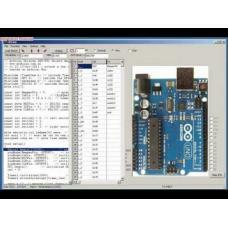 It can display 2 Lines × 16 Characters and is compatible with the Arduino boards. 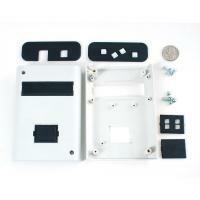 One of the first (and we think the best) Enclosure for Arduino & project box! Here are all the d..
16 Characters * 4 Lines, Character LCD module, Black Character, Yellow Backlight, 5V For Logic Circu..
Interface: IIC/I2CGND: Power GoundVCC: 2.2V-5.5VSCL: CLK clock (High level 2.2V-5.5V)SDA: MOSI data .. 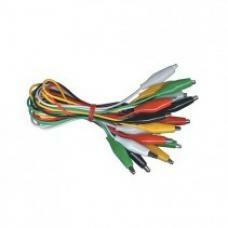 Manufacturer Part No: TEWD038 Alligator Clips 10 Pieces Bundle 5 Colors 2 of each color ..